motor after restore, 350 Inboard, like new trailer. time and too many toys. Time to clean some out. 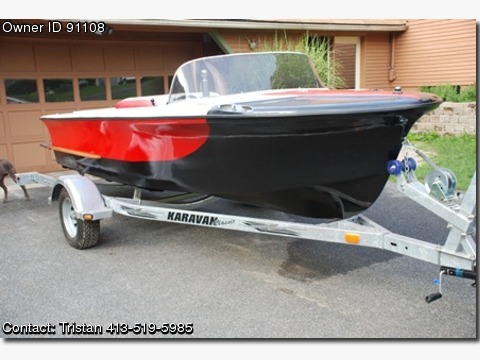 Saberflite, the boat that was to be the Glastron Saberflite. ago and it took me almost that long to get the rebuild done. back for all that was invested. Sitting on a new trailer. kids and three boats so no time. Please call Tristan at 413-519-5985.